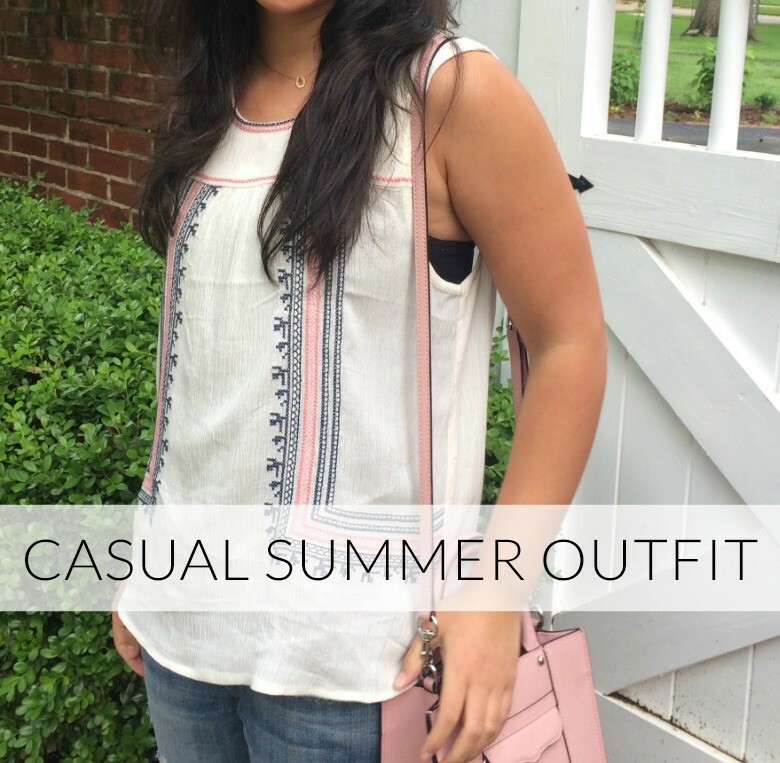 When it comes to dressing for the summer, we are all about the casual summer outfit. The laid back look is chic, but definitely shows our relaxed (even if I’m not actually on vacation) summer outlook. 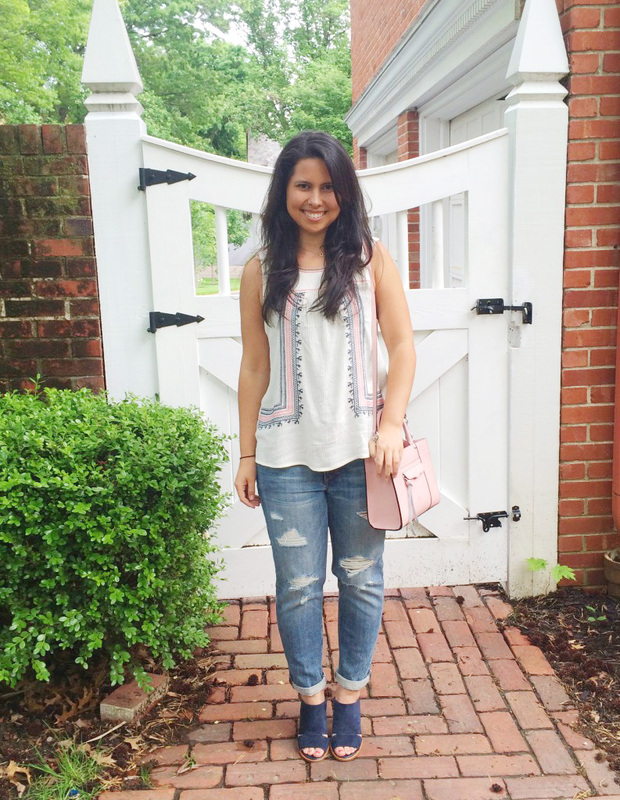 We love how our editor, Monica, styled this casual weekend outfit for a summer day around the town. The second I saw this Bishop + Young top I knew not only that I had to have it, but it was going to quickly become a summer staple for me. I love the feel of it and how it takes me back to a beach in Mexico. Lately I have been loving distressed denim. The last three pairs of jeans I have bought have had rips in them, no joke. I’m pretty sure it is driving my mom nuts! These Joe’s Jeans are a personal favorite because I love the contrast between the tailored cuffs and the rips. 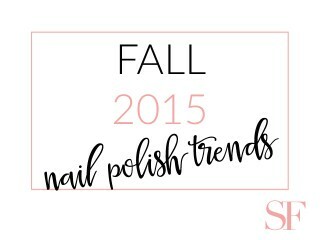 It makes them easy to throw on with heels and just about any top! 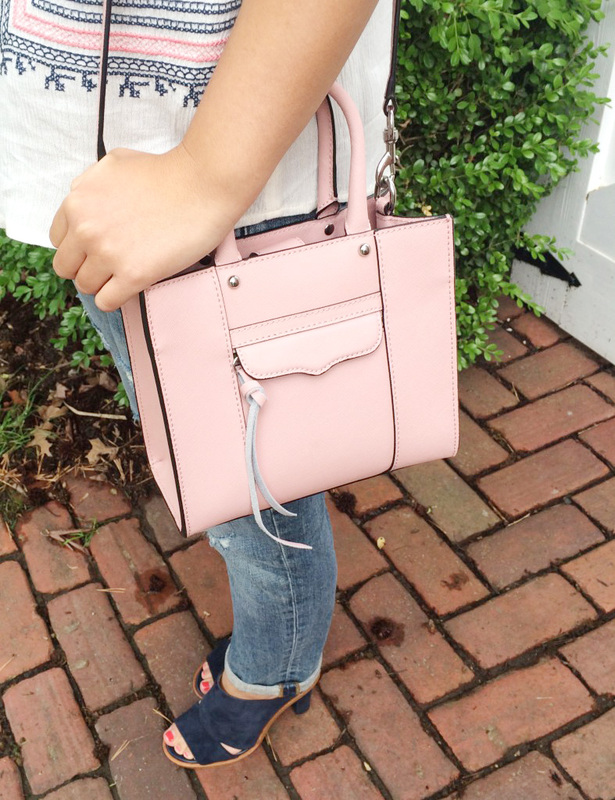 Two of my favorite accessories this summer include these Banana Republic Mules and this Rebecca Minkoff bag. If you haven’t ever tried Banana shoes before, you MUST. They are seriously the most comfortable shoes I own when it comes to heels! I usually tend to gravitate torwards black bags, so when I came across this pink bag I knew that it would fit a huge void in my closet. I am obsessed with it and can’t believe how much use I’ve gotten out of it already! Cute & Casual Summer Outfit Jewelry: The Perfect Touch to Your Outfit! 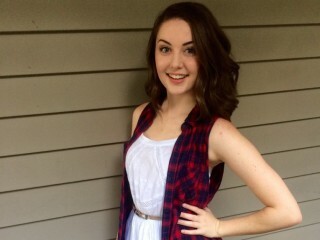 Friday Favorites Formal Outfit Ideas!